Both campaigns are based in Keene, NH. Individuals can contribute online to either campaign regardless of where they live, inside or outside of the Monadnock Region. Each campaign will offer a limited number of rewards to individuals who give at certain financial levels. For example, Archway Farm offers a Sausage Club to individuals who give $75. Sausage Club members receive one pound of four different kinds of Archway Farm sausages, each featuring an ingredient from a local farm. The first sausage is a Cheddar Smoked Bratwurst made with Stonewall Farm cheese. A kick-off celebration is scheduled at Stonewall Farm on Saturday, March 18, 2017 from 11:00 a.m. to 1:00 p.m. The Local Crowd Monadnock Launch Party includes food samples, children’s activity stations and hayrides. Members of TLC Monadnock’s Leadership Team will attend to answer questions and handout resources. This event is free and open to the public. 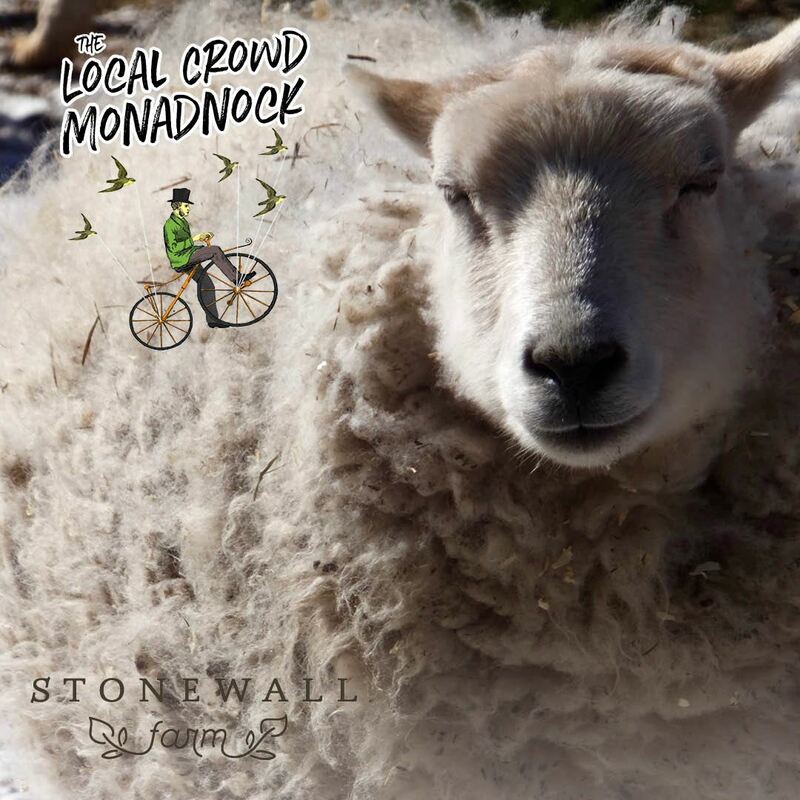 TLC Monadnock is a locally based crowdfunding platform that empowers individuals to support the businesses, organizations and initiatives that grow wealthier and healthier communities in the region. Crowdfunding, or the practice of raising funds to support a project from a large number of people, is a viable alternative to recruiting businesses from outside the region to boost economic activity. This project is part of a two-year research study funded by a USDA Small Business Innovation Research grant to gauge this platform’s effectiveness in rural areas. 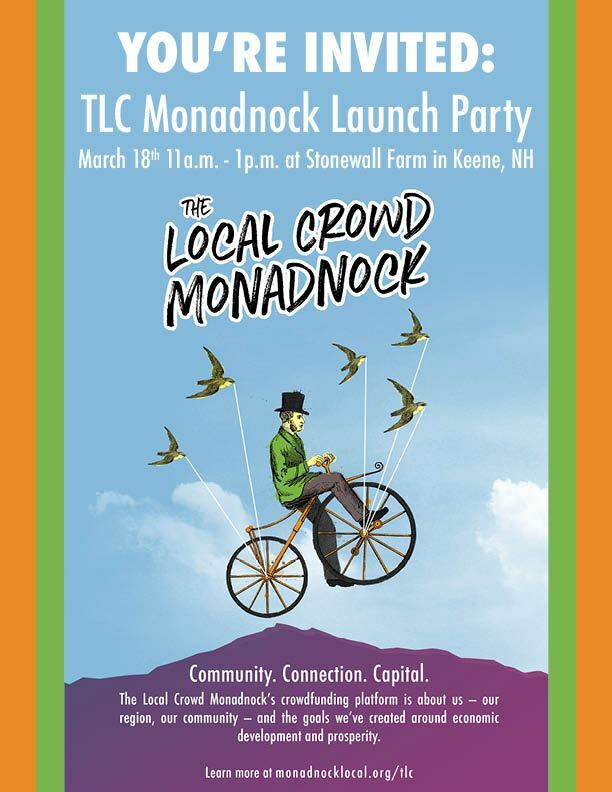 During its pilot phase, TLC Monadnock will only accept campaign proposals from businesses, organizations or community initiatives based in Keene, Chesterfield, Hinsdale, Swanzey or Winchester. TLC Monadnock will give preference to campaigns from these communities that align with their respective city or town’s master plan and contribute to a local, green and fair economy. TLC Monadnock is a collaboration of regional economic development organizations working to cultivate a stronger ecosystem of investors, service providers and local economy champions. A team of community leaders from Southwest Region Planning Commission, Monadnock Buy Local, New Hampshire Small Business Development Center, Greater Keene Chamber of Commerce, Monadnock Economic Development Corporation and Hannah Grimes Center manages this crowdfunding platform. Discover more details and updates or contact Jen Risley at jen@monadnocklocal.org or 603-499-7950. Reblogged this on Yarden of Eatin'.